View ideas from across the entire UK media market all in one place! If you want instant access to 2,000 media opportunities and marketing ideas free of charge, just sign-up with your email details, or take 3 trial searches now. 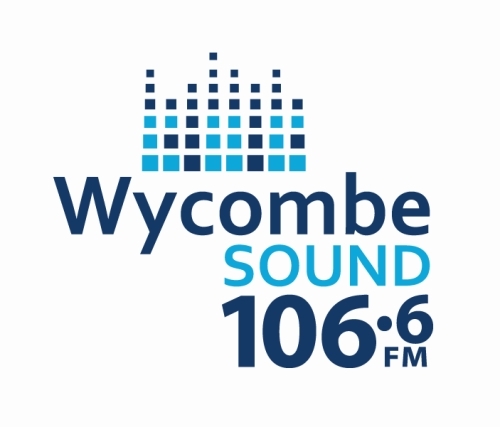 We're in the High Street for Local Radio Day on Friday 24th May. An ideal opportunity for product sampling with our listeners. NEW ENVIRONMENT: Leaflets in branded dispensers displayed in Dental Practice waiting rooms, reinforced with A3 posters. The Wedding Awards celebrate outstanding customer service in the wedding industry across Yorkshire and the North East. 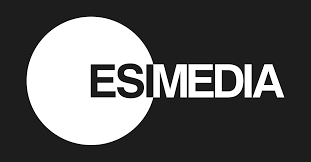 ESI Media is the home of The Evening Standard, The Independent, ES Magazine, Standard.co.uk & Indy100.